University of Texas Orchestra. Kevin Noe, Conductor. The last music performance in Symphony Hall on the original stage floor, recorded at Symphony Hall, Boston on July 11 and 12, 2006. 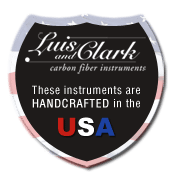 Luis Leguia, Luis and Clark Carbon Fiber Cello. Robert Freeman, Piano. Recorded at Symphony Hall, Boston, July 11 and 12, 2006. Luis Leguia, Luis and Clark Carbon Fiber Cello. Dedicated to Luis Leguia and Robert Freeman. Premiere Recording, recorded at the University of Texas, October 2003. 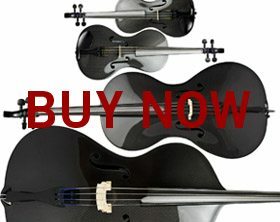 Luis Leguia, Luis and Clark Carbon Fiber Cello. Robert Freeman, Piano. Dedicated to Luis Leguia and Richard Bales. Premiere Recording, recorded at the National Gallery on the occasion of the Gallery’s 30th Birthday. World Premier Performance, March 14, 1971. 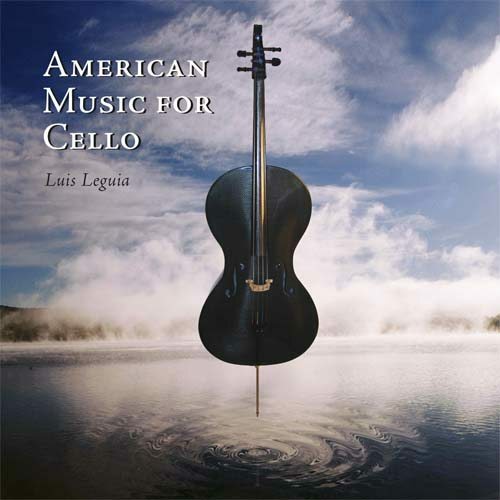 Luis Leguia, Guarnerius cello. National Gallery Orchestra. Richard Bales, Conductor.